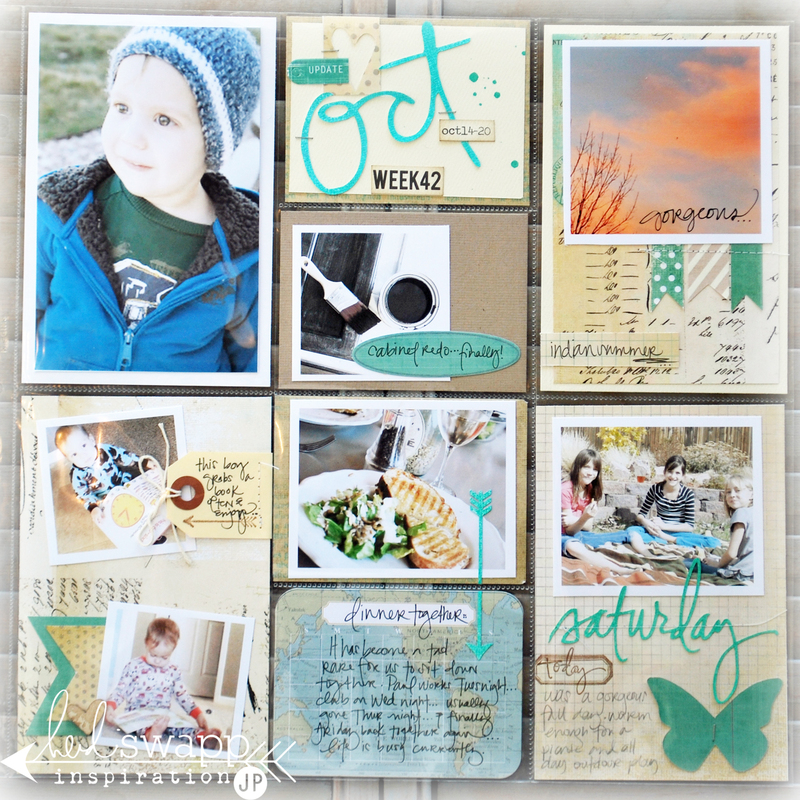 For those of you that follow this blog at all know I love projectLife. 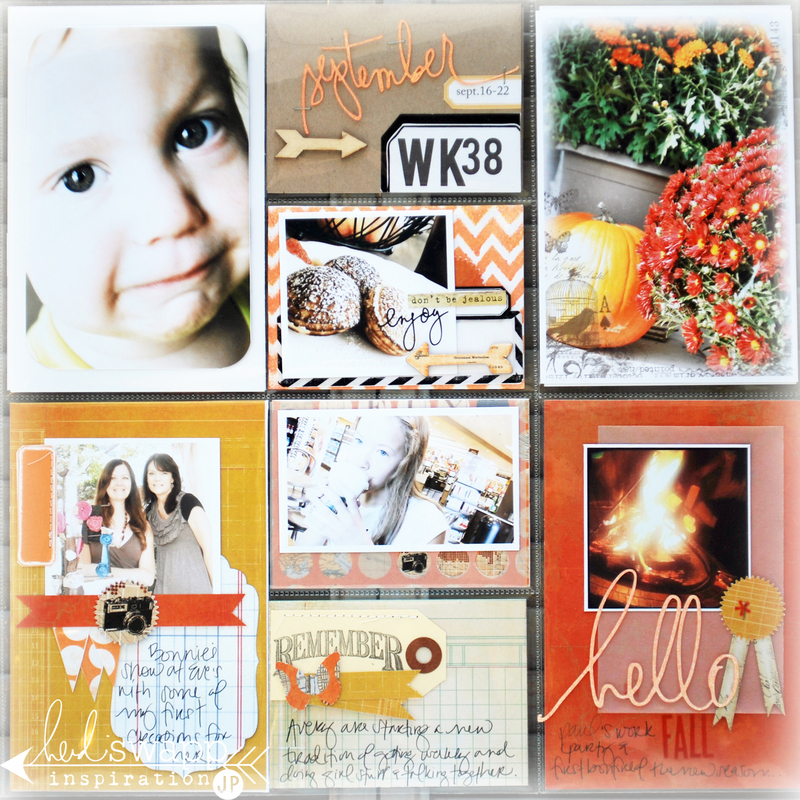 Today I have a detailed post over at HeidiSwapp's blog. 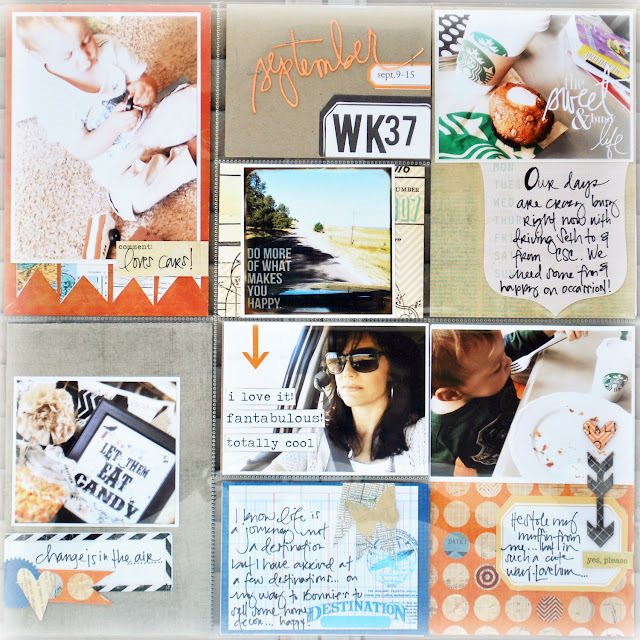 I use her VintageChic and digital and other products to show how I simply use 'everyday' scrapbook items to make up my layouts. Part of doing this assignment helped me to get caught up. I had let a lot of LIFE get in the way of keeping these weeks going. I love the sense of accomplishment of having them caught up. I love looking at these pages. I really do love my family's reaction to this album. I am really really in love with my Cameo of late. Love that I have figured out it's basic operation. Love the added detail it adds to my projectLife. Hope you will go and visit Heidi's today for lots more details on these pages. Oh Jamie you kep on getting better and better, the details in this one is just incredible, beautiful colours, beautiful design...its all just beautiful! You are so amazing! and so caught up!